比较：The water in this river is undrinkable．这条河的水不可饮用. China is a developing socialist country．中国是一个发展中的社会主义国家. 1）季节、月份、星期以及节假日等名词,例：Summer begins in June in this part of the country．这个地区夏天从六月份开始. There are a lot of people shopping at Christmas．在圣诞节有很多人购买东西. 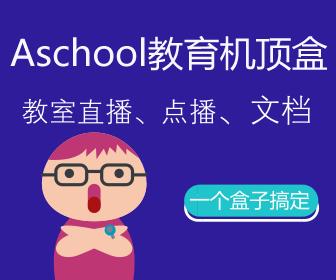 Copyright © 2011-2015 aschool.cn All rights reserved.